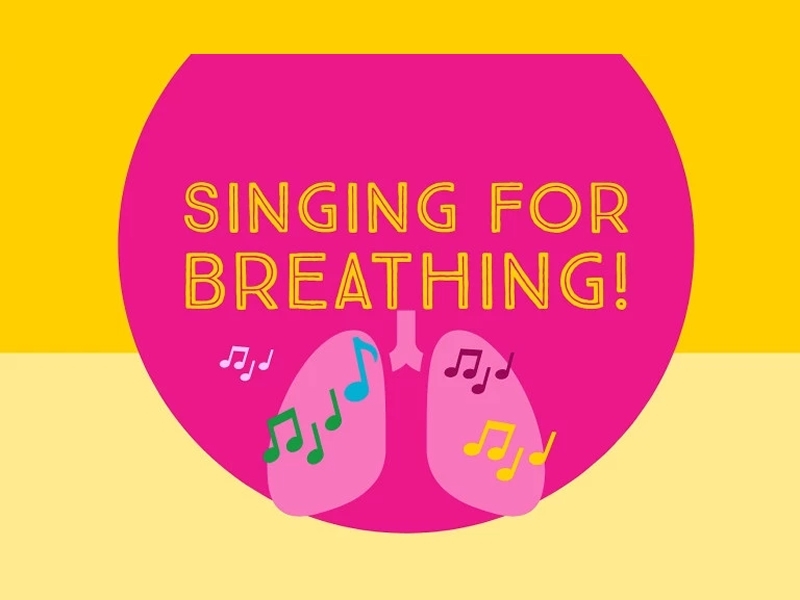 Singing for breathing is a community singing group for people living with long term respiratory conditions such as Chronic Obstructive Pulmonary Disease (COPD), Asthma, Bronchiectasis, and any respiratory condition that causes long term breathlessness. The group will sing fun warm-ups and songs from around the world! Singing helps manage the symptoms of breathlessness through using the breathing techniques that singers use, such as breathing deeply from the diaphragm, rather than shallow breathing from the chest. These techniques are easy to pick up and make a huge impact on how you control your breath. While we take every opportunity to ensure the details for Singing for Breathing! are accurate, we always advise that you contact the event organiser before setting out for the event to avoid disapointment.